Search Foreclosure Listings Clare - Gladwin Counties and the surrounding area. Click HERE to search more area foreclosure listings. 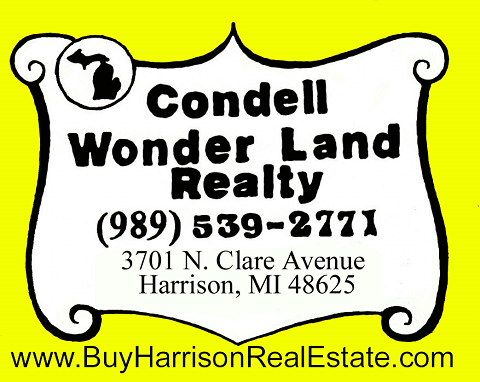 Search Bank Owned Foreclosure listings Clare - Gladwin Counties and the surrounding area. We have access to many more foreclosures CONTACT US for a complete list.